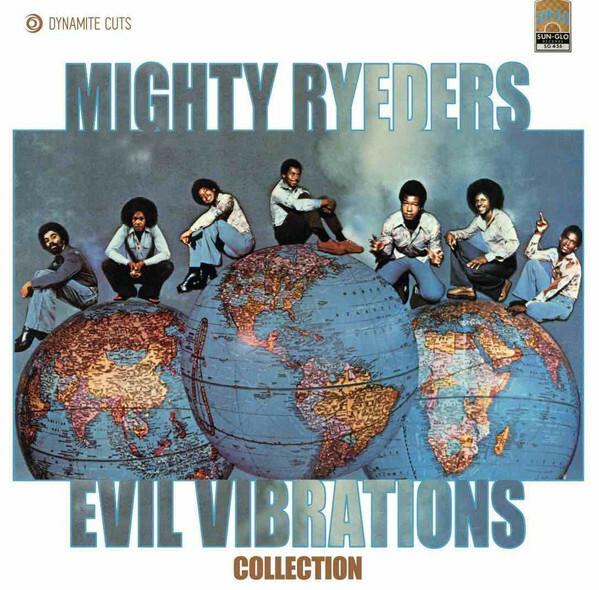 Evil Vibrations Collection - First time on 45 for two cuts + a promo only cut! 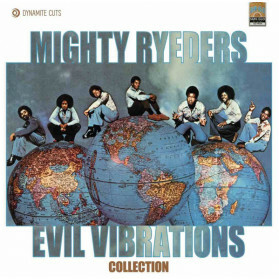 Mighty Ryeders - Evil Vibrations Collection - First time on 45 for two cuts + a promo only cut! 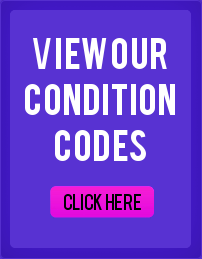 All the bangers from the LP including first time on 45 for two cuts + a promo only cut!